On contract with the New Mexico Small Business Development Center Network and Western New Mexico University, GPI established and has managed the IBA program since its inception in November 2003. From scratch, GPI has developed the IBA program into a statewide effort that is recognized throughout New Mexico and internationally. GPI has a particular expertise in trade with Mexico, the state’s largest trading partner. While the IBA’s mission and services are not limited to trade with Mexico, it is an obvious focus due to the desire of New Mexico’s business community to increase trade relations with this country. The Border Industrial Association is a non-profit that advocates for more investment and industrial development at New Mexico's border with Mexico. As a founding member, GPI also operates as the executive staff of the organization. With GPI's strategic planning and program development, the BIA has grown into NM's largest industrial advocacy group and is recognized nationwide as the best resource for industry and development in the Santa Teresa region. GPI is contracted by the New Mexico Partnership to recruit industry to NM. Recognized as one of the top industrial recruitment firms in NM, GPI focuses on industry interested in locating in southern NM. GPI has long held the vision for a bi-national community that isn't hampered by the border separating the U.S. and Mexico. GPI is a founding member of Los Santos which is a non-profit made up of the major developers in the Santa Teresa/San Jeronimo region on the U.S./Mexican border. Los Santos is working towards building a bi-national community that will benefit both nations and serve as a test-bed for cooperation in security, commerce, and culture between both nations. During the past 10 years, GPI has been hired by the state of New Mexico for various projects. GPI analyzes and publish information on New Mexico's trade figures. GPI has been contracted to create various databases including statewide manufacturing and international trade databases. GPI was contracted to organize the Border Governors Conference when it has hosted by NM. 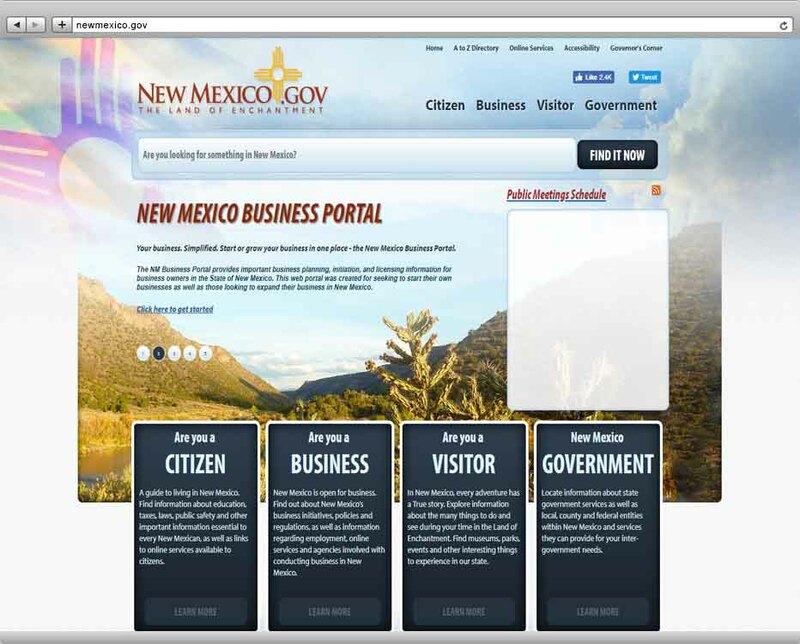 City officials wished to create an association of central New Mexico agencies involved in economic development in order to foment this region's international trade efforts. GPI was contracted to develop a master plan for this entity, along with a marketing plan and specific objectives. In 1983, the City established the state's first foreign trade zone near downtown. However, due to management and location issues, the zone quickly became inoperable. In 1998/1999, GPI was hired by the City of shut down the existing zone and redesignate a new zone close to the Albuquerque International Airport. GPI worked with city officials, various state and federal agencies, the U.S. Department of Commerce and the Foreign Trade Zone Board of Washington D.C. to successfully establish the city's new Foreign Trade Zone #110. 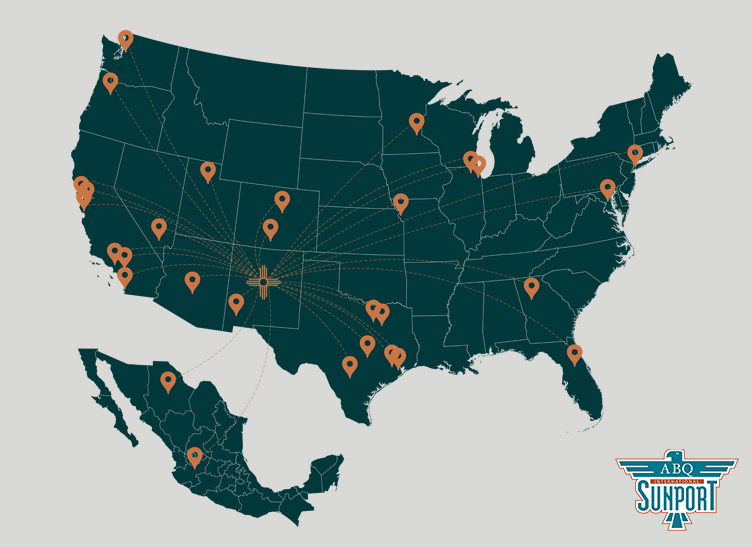 With the objective of establishing direct flights to Mexico, the City hired GPI to work on a strategic plan. GPI was also asked to interface with Mexican carriers and identify all the details to make this project viable. GPI has worked for PNM in various capacities including conducting background research on potential Mexican joint venture partners; and providing the corporation with market entry counseling for its efforts in Mexico. SEBRAE, the Brazilian furniture manufacturer's association, contracted GPI to do marketing studies for its wicker and rattan furniture in various regions of the U.S. In this extensive project, GPI created a series of reports, published in Brazilian Portuguese, which were used by the association to start exporting newly developed products to the U.S.
Verde, on of the largest development firms on the U.S.-Mexico border, contracted GPI to: create a marketing plan for its marketing mix; provide and analysis on its manufacturing target market; conduct research on Mexican prospects; and to write up the concept of a "binational campus," which is a manufacturing center straddling both sides of the U.S.-Mexico border. P&O, an Albuquerque-based legal firm, has used GPI as an expert witness in cases involving business and marketing plans. GPI has testified under oath on behalf of P&O's clients involved in legal matters. WPP of Tokyo Japan hired GPI as its advance agency to provided contracts and support services for the publication of Mono Magazines' Native American special edition. The Spirit of the Indian merchandise catalog, which were both published in Japan. GPI created and arranged all of the Contacts for WPP's interviews and photo shoots during a 2-week period in the southwestern U.S. Many years before Enron's financial scandal, GPI was contracted by this firm to create a master database of Fortune 500 Mexican companies, their subsidiaries, addresses and activities. This entailed gathering thousands of pages of resource materials, making several trips to Mexico and holding several hundred meetings. When printed, the database was several hundred pages long.